Protecting both the rear of your vehicle and your cargo with multi camera options. 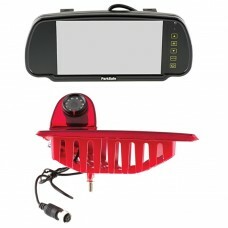 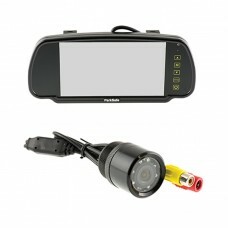 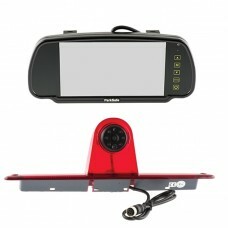 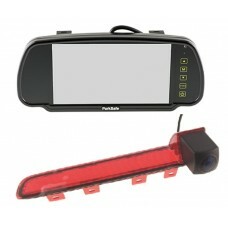 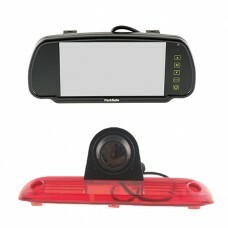 Great for using as a rear view mirror, reversing and checking on whats behind. 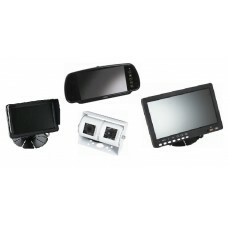 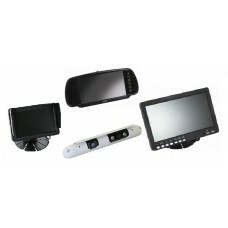 CAMOS JEWEL CAMERA SYSTEMS FOR MOTORHOMES CARAVANS VANS & TRUCKS For almost any motorhome, cara..
Ranger 230 - 5” Monitor / Dual Reversing Camera System Ranger 330 - 7” Monitor / Dual Reversing Ca..
Ranger 240 - 5” Monitor / Dual Slimline Reversing Camera System Ranger 340 - 7” Monitor / Dual Sli..
Ranger 210 - 5” Monitor / Roof mounted Camera System Ranger 310 - 7” Monitor / Roof mounted Camera..
Ranger 220 - 5” Monitor / Slim-line Camera System Ranger 320 - 7” Monitor / Slim-line Camera Syste..